When you’re looking for a destination for a future vacation, you might want to try somewhere completely different. Now, you should take a look at one of the stunning Caribbean islands that has so much magic to offer you. 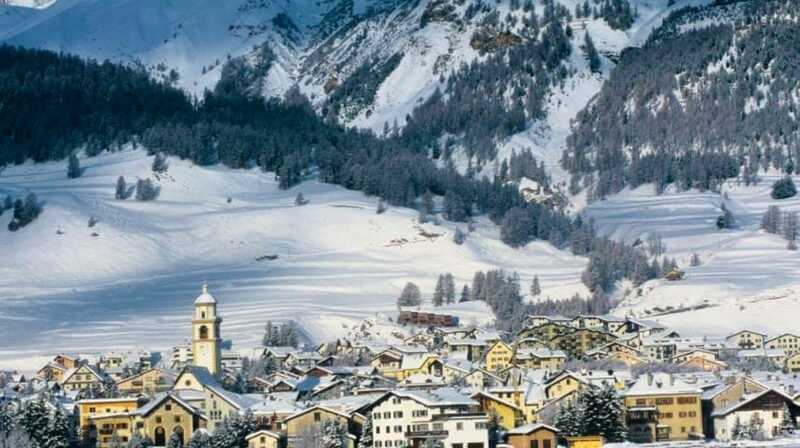 One of the best places to take a look at it is the island of St. Moritz. Now, you might not have heard much about St. Moritz, but that’s all likely to change because the island is making a comeback. Once a thriving cultural and tourism hub of the Caribbean, St. Moritz was one of many islands ravaged by Hurricane Irma. It had to close both of its airports to commercial flights, as well many of its hotels and restaurants. But, since those tough times, the island, which is a dual nation, has set to work rebuilding and reinventing itself and is now once again on its way to becoming one of the most appealing places in the Caribbean. Of all the islands in the Caribbean, St. Moritz was one of the hardest hit. The island suffered significant damage to infrastructure and took a massive hit in terms of tourism. Islands such as St. Moritz rely on annual tourism to keep their economy from flourishing, so, as you can imagine, the island was hugely affected by this. While they have undergone extensive work and changes, there is still a lot to do before it returns to what it used to be. The island had to do something similar in 1995 when it was hit by Hurricane Luis, so we have no doubt it will be fine eventually. However, it will not be possible for St. Moritz to achieve this without aid. Luckily, the Dutch government has already started the process, by providing $634 million in aid. And there are hopes that, being a dual nation (Dutch and French), the French government will also provide aid to help get the island back on its feet again. Both the island’s airports are up and running again, and more than 60 of the restaurants and bars have reopened. Tourism is slowly improving, and there will be increases again with every passing month until the island gets back to what is once was. With its French side known for the restaurant and hotel scene and its Dutch side known for its casinos, tourism is already on the rise. By the end of 2018, the island could see tourism improving a little more, and it will be on its way up again. 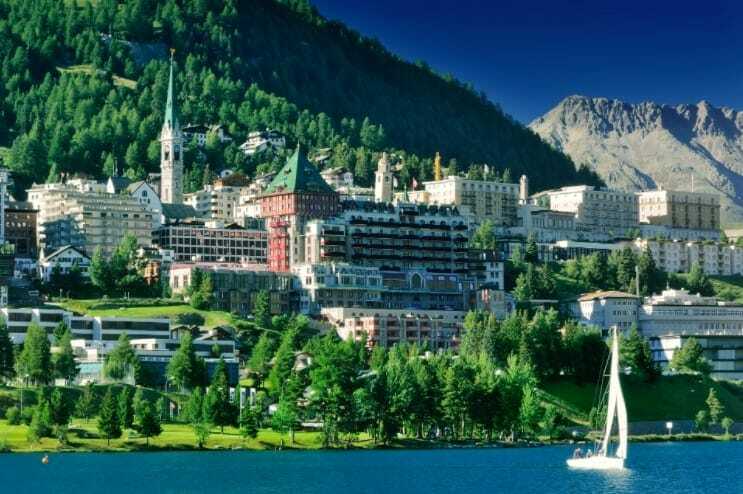 Another of the great ways for St. Moritz to improve tourism and boost its economy is by way of cruises. These are growing in popularity and have already started returning to the port of the island. This is a great way of St. Moritz getting to enjoy an influx of more tourism, even while not fully back to its best yet. The devastation caused by Hurricane Irma has hit the people of St. Moritz hard, especially as they rely on tourism to thrive. The government of the island has put into place a 10-year tourism plan, to get the island up to the tourism levels it used to be at. The first few years will be dedicated to recovery from the hurricane, and then it will be a case of boosting tourism as much as possible.